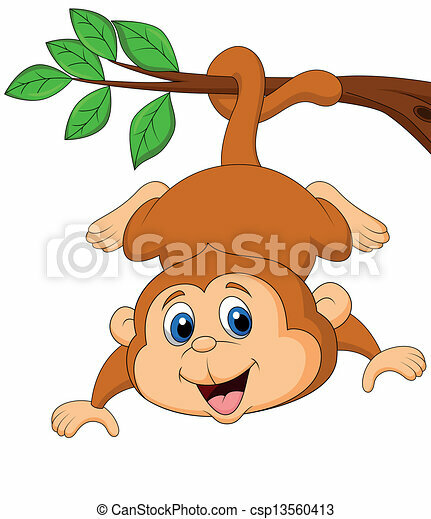 Cute monkey hanging on a tree branc. 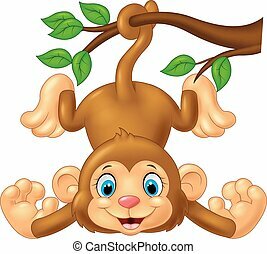 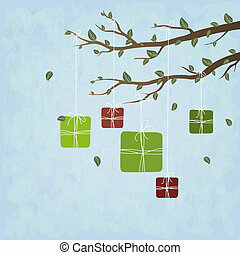 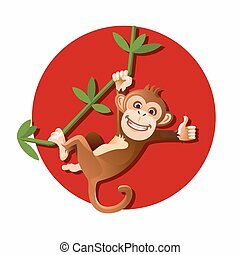 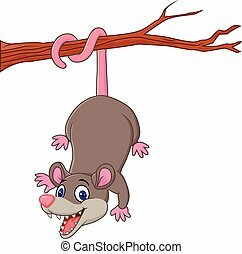 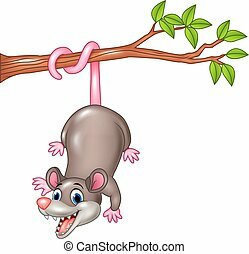 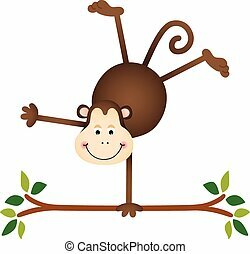 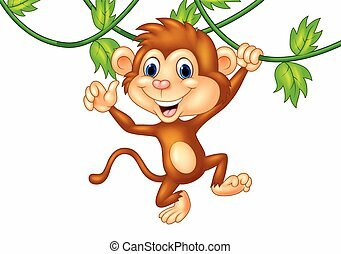 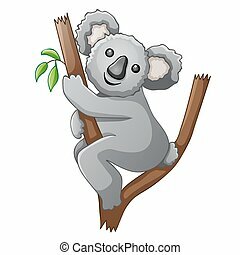 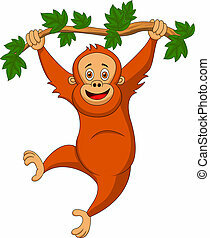 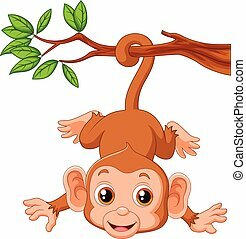 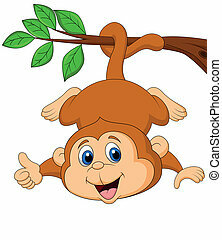 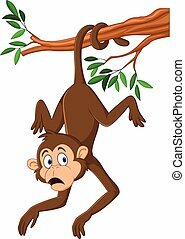 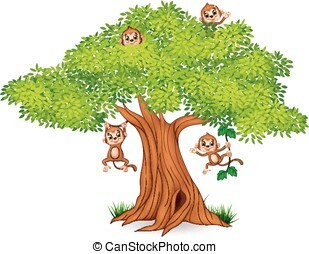 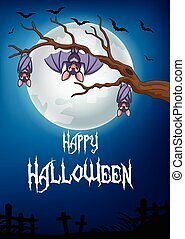 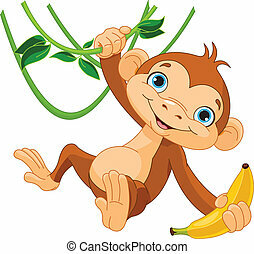 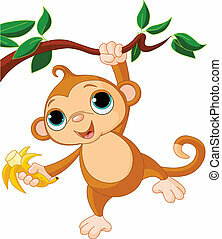 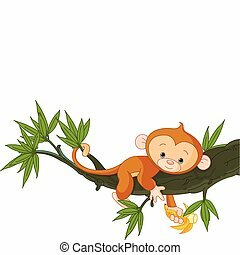 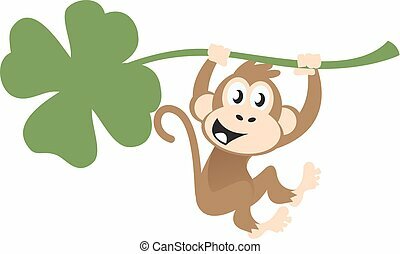 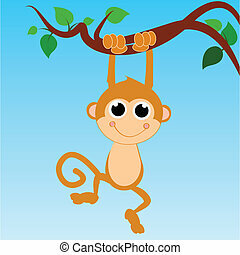 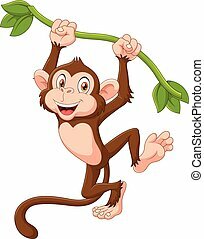 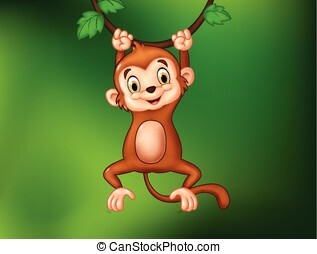 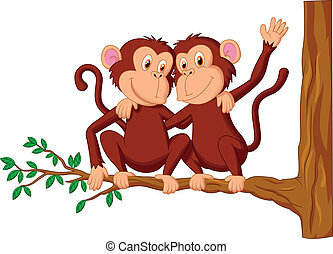 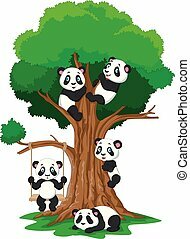 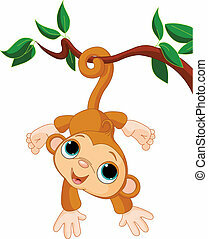 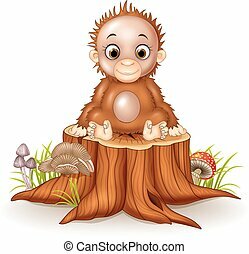 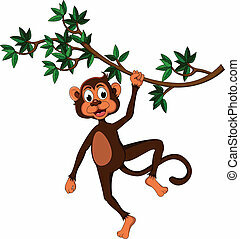 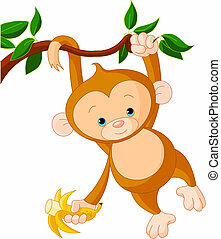 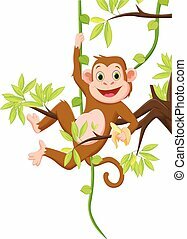 Vector illustration of cute monkey cartoon hanging on a tree branch. 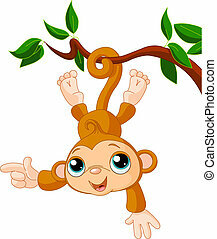 Scalable vectorial image representing a cute monkey on a tree, isolated on white. 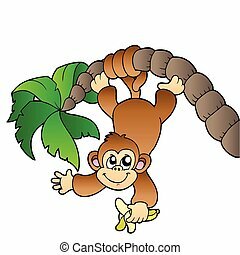 Monkey hanging on palm tree - vector illustration.